The idea for a symphony of music “to be danced to” had been with me for some time; in fact since the successful premiere of my Concerto for Piano & Orchestra in 2011, as this used various dance rhythms throughout. 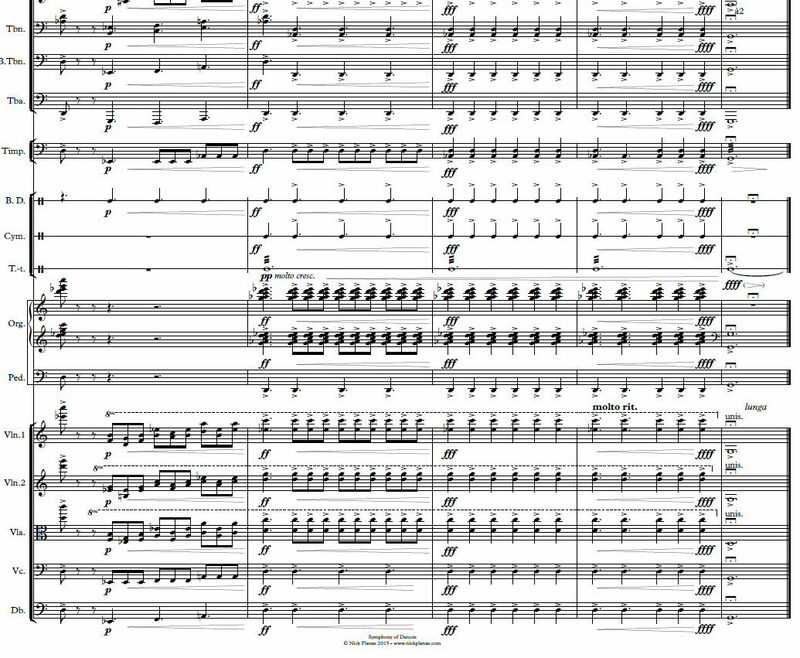 I decided to write a symphony in a similar vein, and so I was delighted when the Banbury Symphony Orchestra chose to premiere this work in their concert of “Music to make you dance” on June 27th 2015. During the performance, members of Anjali Dance performed in front of the stage with their own choreographed interpretation of many of the dances. The Symphony is in 5 movements, and you can hear some audio clips of each one, as well as a brief clip of the live performance. The Score & parts are available for hire for £250 plus carriage, for up to 12 weeks. Please contact me to arrange hire. There is a Study Score available for £30.00, which includes free P&P within the UK, and also contains an introduction featuring the composer’s notes about the creation, realisation and performance of the work.